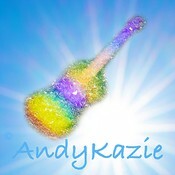 Nyc rain 2. 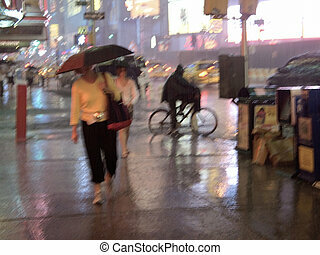 A lady with an umbrella walks in the rain at times square. 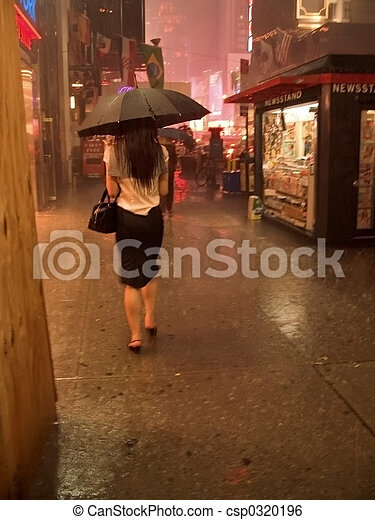 A lady with an umbrella walks in the rain at Times Square. 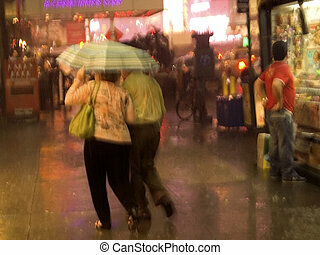 A motion blur of people in Times Square during a thunder storm. 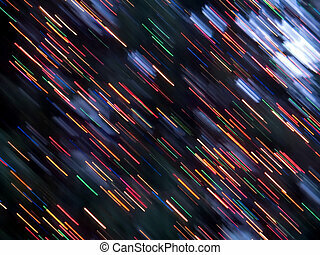 An abstract holiday background of colorful Christmas lights. 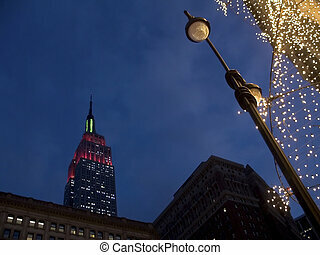 This is a shot of the Empire State Building and some Christmas lights on Broadway in Manhattan. 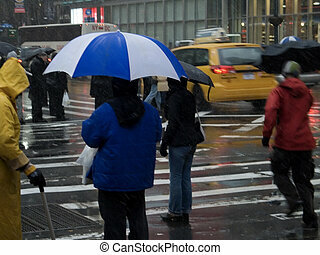 This is a shot of people on a rainy and snowy day in Manhattan.